I really love the Chocolate Mints, I love the mix test and the balance of it. I even ordered two more. So I will have some on hand. This is a perfect blend of mint and chocolate. A perfect treat for a young child because the flavoring is mild. 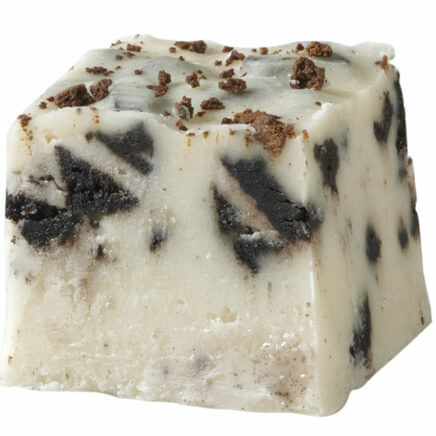 If you love chocolate but feel like a mint... this is the product for you. These mints are the best and you can't find them any where else. My order arrived very quickly which I appreciated as two of my items were Christmas gifts. I cannot find chocolate mints but one other place and yours are not as costly as theirs. Yours are always fresh-tasting. 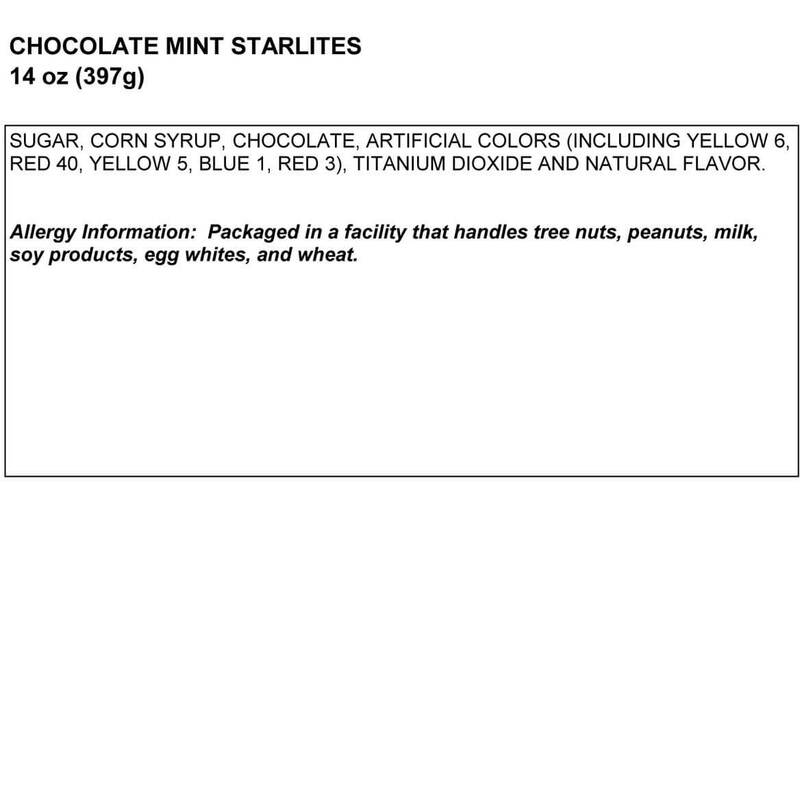 The Chocolate Starlite Mints are really great!!? These mints taste like chocolate and mint together,which I think taste great! !They are not real strong,like peppermints can be.And handy to keep in my pocketbook!My I husband loves them too! !I have nothing bad to say..I will buy more!! Bought for Christmas gift. Person who got them said they were very good. I just expected a more minty taste than what I got. I could barely notice it at all! Sorry...I don't like giving bad reviews. The chocolate starlite mints were a waste of money and I was sorry I purchased them. They do not taste like chocolate and they do not taste like mint. It's just a hard candy but doesn't even freshen your breath. Don't buy this. They do not taste like anything, just sugar. There is not a mint taste or a chocolate one. I wasted money on these. I used to buy this candy all the time but it was made by Baskin Robbins & the flavor was wonderful, this brand is horrible tasting. Because I ordered 3 bags the weight made it not cost effective to return, so I just threw the candy away. I will have to make sure I pay attention to brand names of candy in the future before ordering any. The flavor is so special and hard to find. I want to try these. Have not had them before. 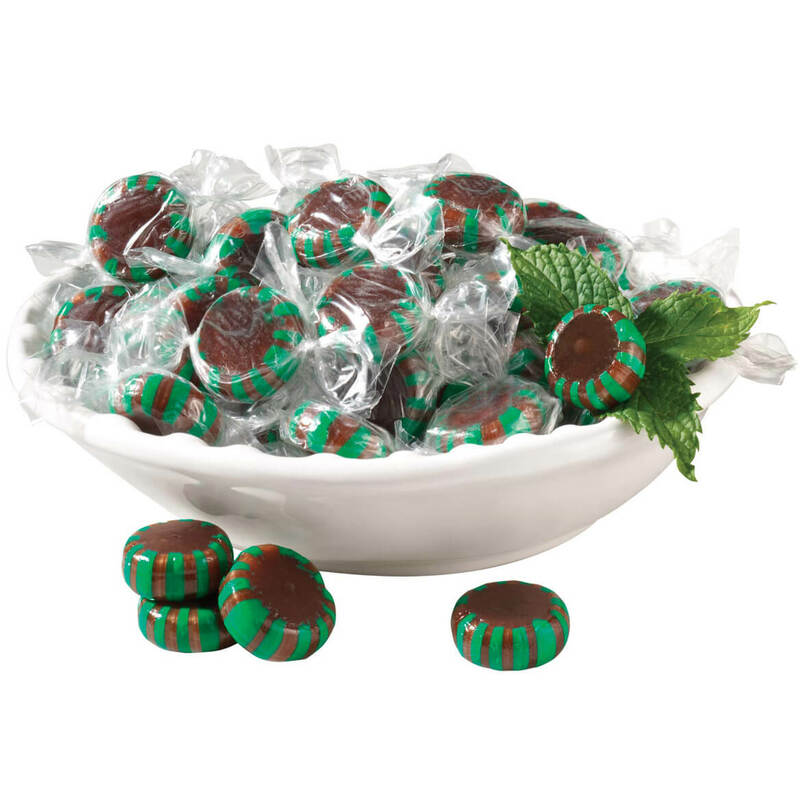 I love chocolate and I love mint and these little candies are a perfect match! For my oldest who remembered having these when she was young. Love these. Hard to find in Omaha. Very flavorful, bit expensive but good. Christmas candy and unusual . Had never seen them before . Thought they would be liked . can't find in stores. 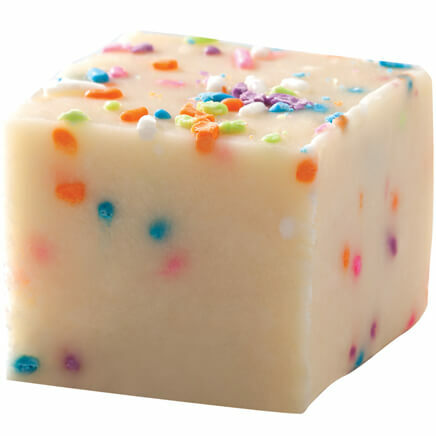 very good tasting candy. Can't find these in stores & they are my favorite candies. 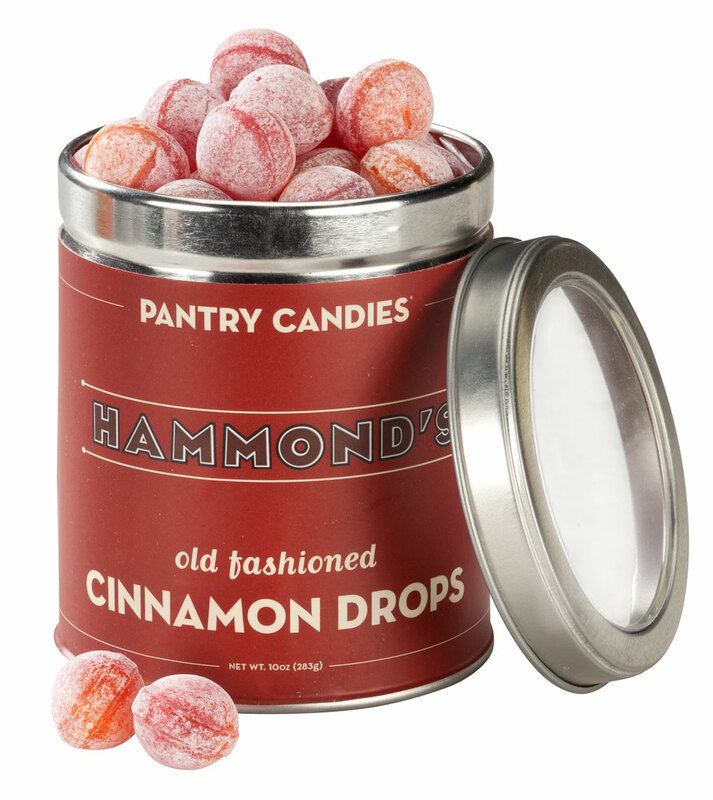 The raspberry candy is a memory of my grandmother's house in her candy dish. I like chocolate & mint. Girl Scout cookie flavor in a handy hard candy. Great flavor and no crumbs! 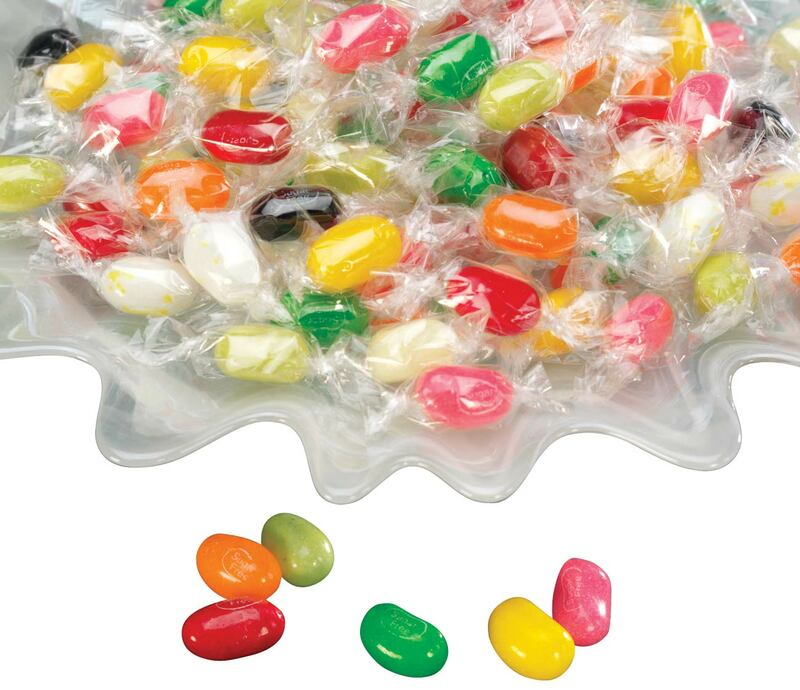 One of my favorite candies. A good friends loves these. Have had at restraint. Excellent candy, hard to find. good reviews. I want to try them. Love these candies and I can only find them on Miles Kimball!! I love getting these at restaurants and now I can have my own supply! My boss loves these mints and says eveyone in his office thinks there the best . its what the wife wanted! These are very ahrd to find and luckily you have athem as well as many other hard to find sweets. Thank you for carrying many "rare" sweets! I have not been able to find these locally, except at a favorite restaurant where there is a dish of them as you leave. My favorite restaurant quit giving these away I was hooked so when I found them, I had to have them. Very good tasting chocolate mints. 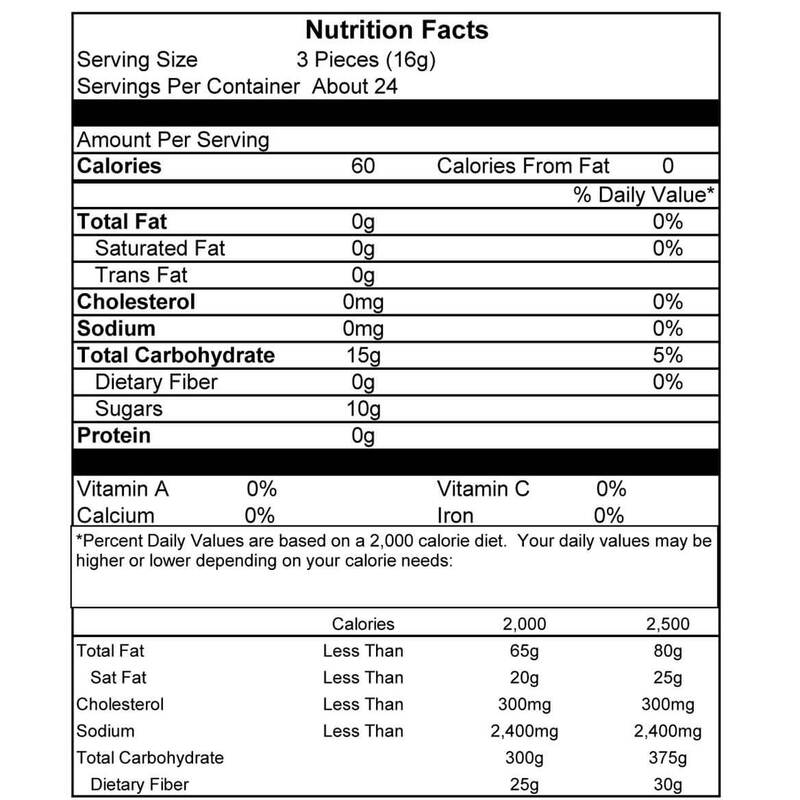 How many calories, sugar and salt grams in each piece? BEST ANSWER: Thank you for your question. Each piece is 20 calories, and has 3.3 grams of sugar. There is no salt in this item. We hope this information will be of help to you. I do not know, it does not matter to me. 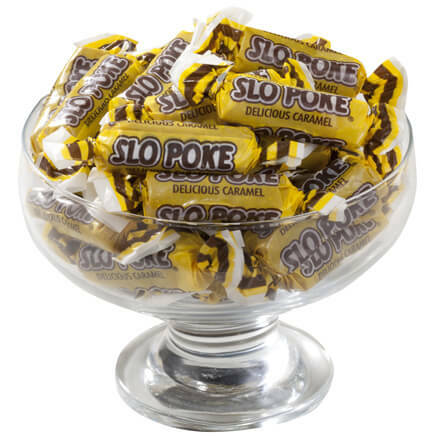 Slo Poke Candy 10 Oz.